At PARTY MART, we are "EVERYTHING PARTY" conveniently offering our customers a wide range of products including a complete line of rentals and disposables. We are your "balloon experts" offering unique and creative balloon arrangements (arches, balloon insiders, exploding balloon, 36" balloons, etc.) 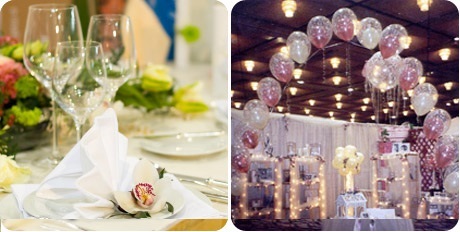 Hall decorating and balloon delivery service also available. Visit your one-stop party shop ... PARTY MART ... Where All Great Parties Begin! Click the button below to download and print our rental price list.